The Marina Chamber of Commerce is extremely proud to announce that Marina’s very own, long running Chamber Board Member and Rotarian Mike Mast, has been honored with the KSBW Golden Whistle Award! 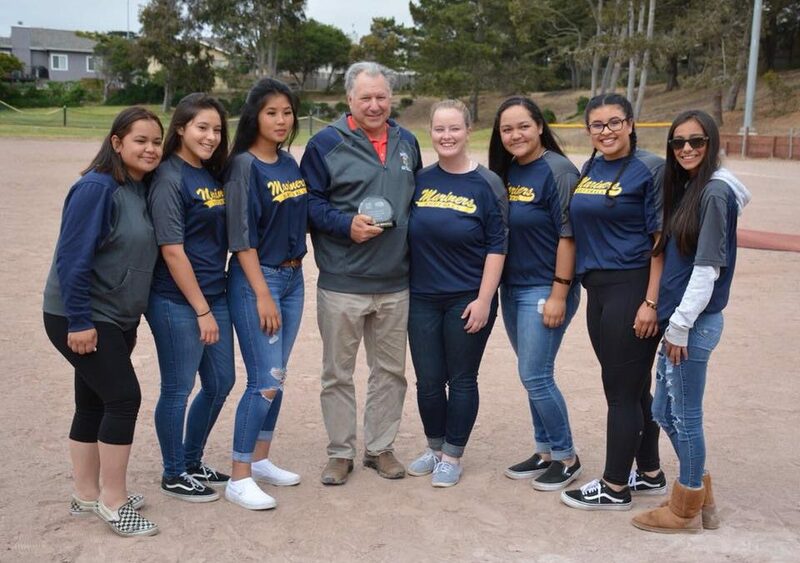 His compassion for baseball is contagious and his years of coaching is recognized by the Marina High School Softball Team’s Golden Whistle Award nomination! Way to go girls!! 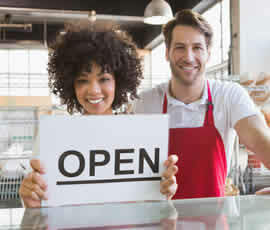 Please take the time to visit the June 12, 2018 KSBW news review at www.youtube.com/watch?v=PrIp3uLc8hg! Send Mike your congratulations via the Marina Chamber FaceBook page!